Vomor Extensions? Call to Set Up Your Complimentary Consultation Today! Prices Are Determined By Your Stylist & May Vary For a Variety of Reasons: Level, Length & Thickness of Hair and the Time and Product required to complete Your Service. 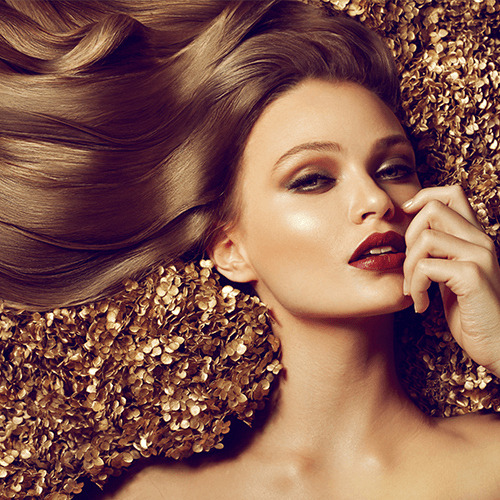 You deserve great hair, book one of our treatments today!